Why Wellness Therapies are necessary after adventures, parties, and festivals? Home / blog / Why Wellness Therapies are necessary after adventures, parties, and festivals? Do you like to celebrate the new milestone in your life with a party? Do you like to go on adventure after the stressful time in your business? Our body is strong enough to survive adventures and stress but it experiences severe wear & tear at the same time. Now as you try to de-stress with adventures and parties, how can you know if it is actually helping you? What if the de-stress activity is fun psychologically, but it is giving even more stress to your already tired body? Actually, with regular outings and holidays, we can never catch a real vacation where our mind, body, and soul can relax. Only a wellness program can help us de-stress using the power of nature and traditional healing concepts. Panchakarma, Shatkriyas, Yoga, and so many other therapies can alleviate your body from stress and toxicity. Not only that, these alternative therapies also help you infuse some really good habits and practices in your life. Nimba Naturecure is one such place where you can relax and rejuvenate your body in the lap of mother nature. 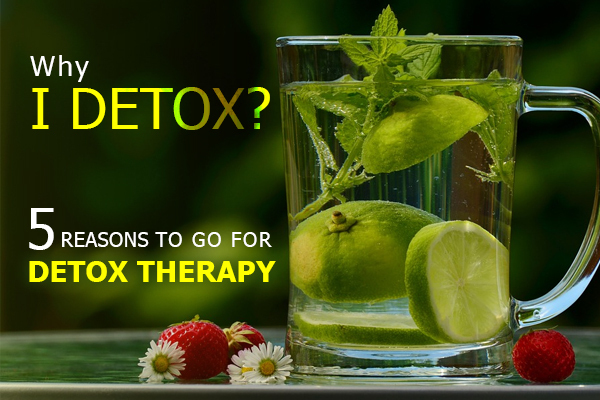 Here you can experience Naturopathy, Detoxification, Herbal food & beverages, and so many other therapies which can give you the real relaxation after adventure trips and parties. Nimba Naturecure is the premier wellness retreat in India offering the comprehensive wellness and detox packages. 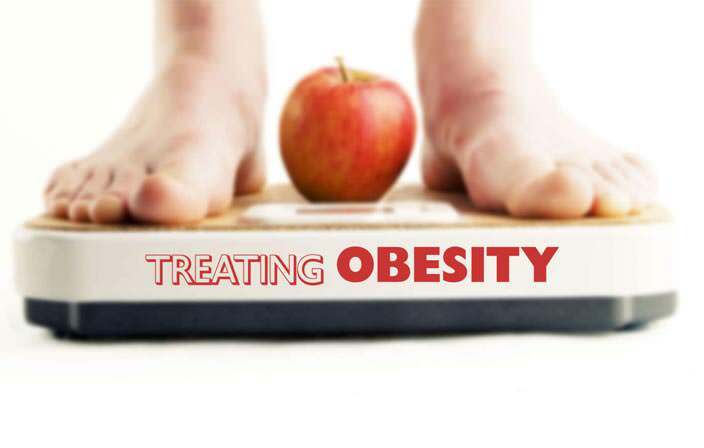 At Nimba, you can experience the best naturopathy treatment in India with the team of expert doctors. 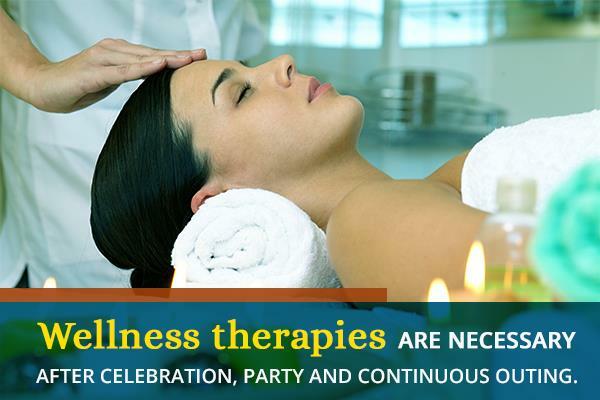 Nimba offers you a unique chance to rejuvenate your health through holistic healing and wellness therapies. So, what are you waiting for? 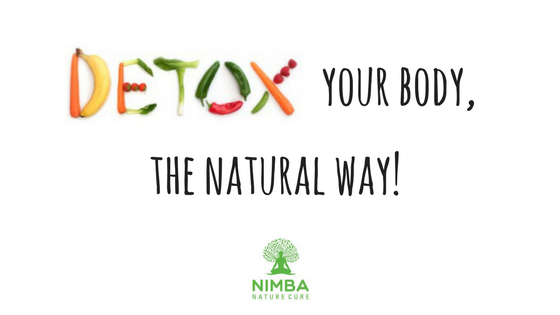 Come to Nimba Naturecure!